12" Blue stitched slowpitch softball. Usssa stamped and approved. 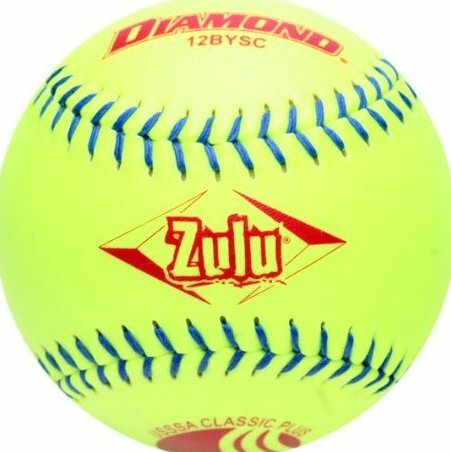 Classic Plus designated for Usssa slowpitch play. Competition grade softball built for maximum durability and consistent performance. Optic Yellow Super Synthetic cover.